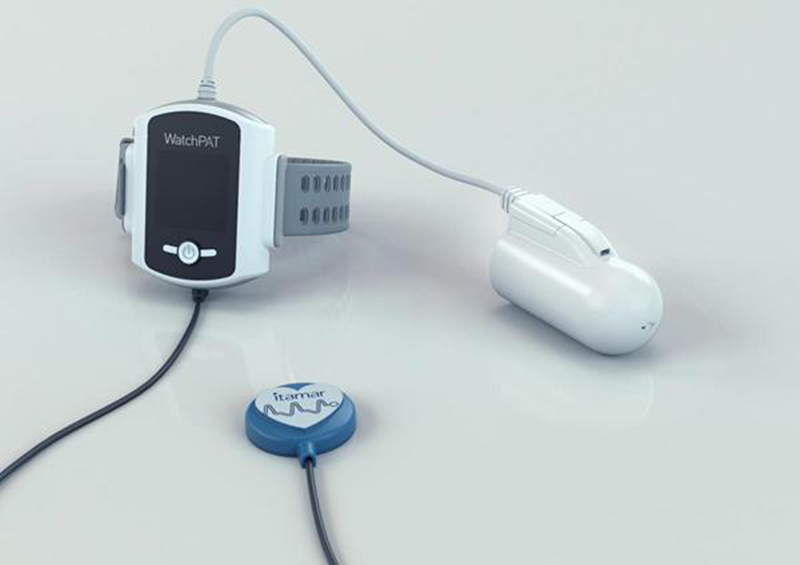 Caesarea, Israel-based Itamar Medical launched WatchPAT 300, the next generation WatchPAT system for home sleep apnea testing. 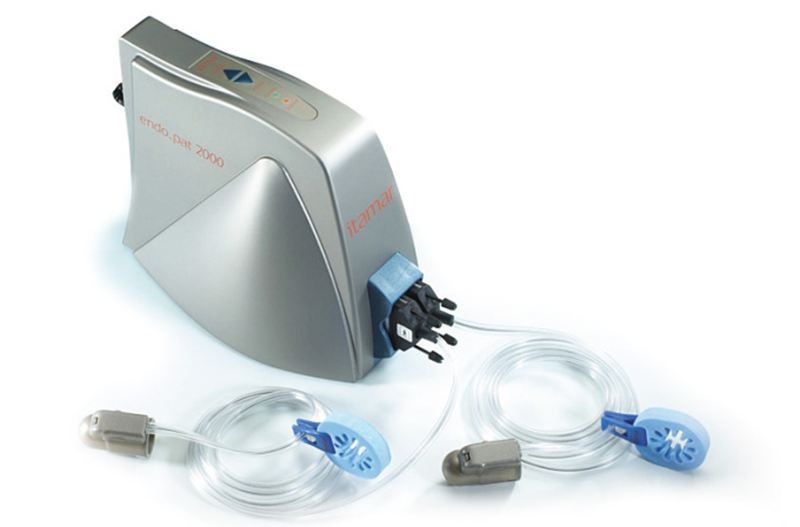 New developments in the WatchPAT 300 are designed to enhance both patients’ experience as well as provide physicians with a trusted and cost-effective method for rapid, scalable and effective diagnosis of sleep apnea. The U.S. Food and Drug Administration (FDA) gave clearance to WatchPAT 300 on August 17, 2018 and the system will gradually replace the current WatchPAT 200 platform, reports press release. The intuitively designed WatchPAT system is easy to use and removes the need for cumbersome nasal canula or chest belts. It is based on the peripheral arterial tone signal (PAT) and uses its advanced actigraphy to differentiate between wake and sleep periods to calculate true sleep time. PAT amplitude and pulse rate is used to differentiate between non-rapid eye movement (REM) and REM sleep. It also provides clinically validated sleep architecture, based on sleep stages, including sleep efficiency, sleep latency and REM latency. Its total sleep time reduces the risk of misdiagnosis and misclassification that has been reported to be 20 percent in studies using total recording time. The WatchPAT 300 will be showcased at SLEEP 2019 on June 8-12 in San Antonio, Texas. Itamar Medical develops, manufactures and markets non-invasive diagnostic medical devices for sleep apnea with a focus on the cardiology market. The company’s EndoPAT™ system is an FDA-approved device to test endothelial dysfunction and to evaluate the risk of heart disease and other cardiovascular diseases.